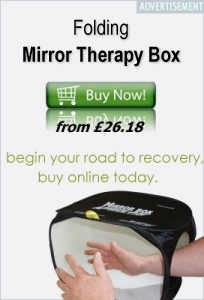 Mirror therapy wasn’t all I did but it was the single thing that made a big difference and gave me some control over the management of symptoms. I’m in remission now. All crps symptoms and dysautonomia have gone. 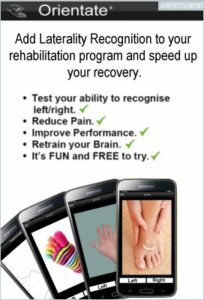 Dr Moseley’s description of One thing I have learnt about these approaches is that we should consider it like we would stroke rehab. I say to patients that they are embarking on a long rehab program that will take weeks, and then months, to get real gains.